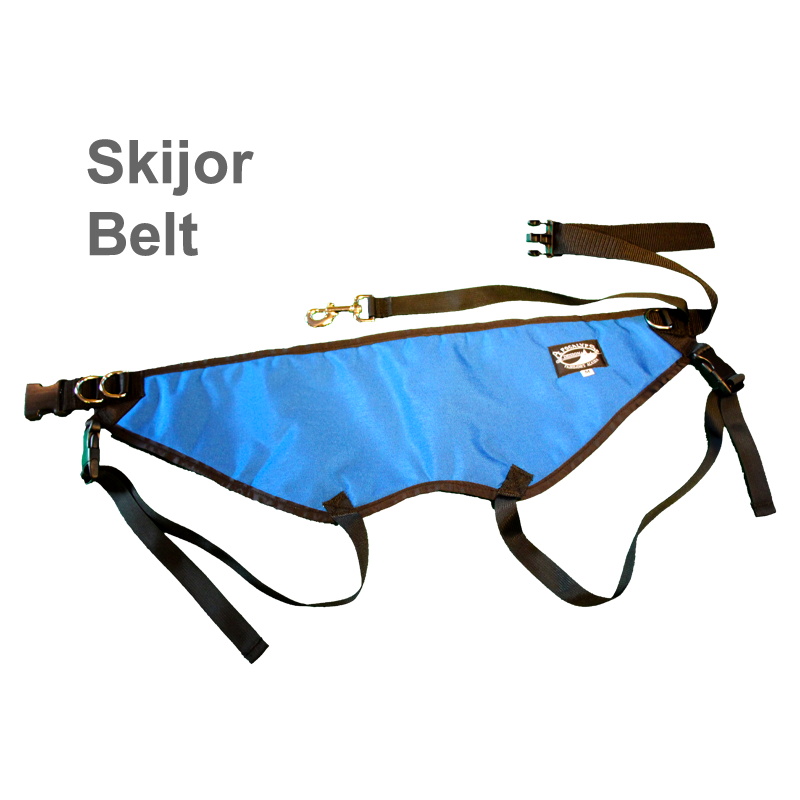 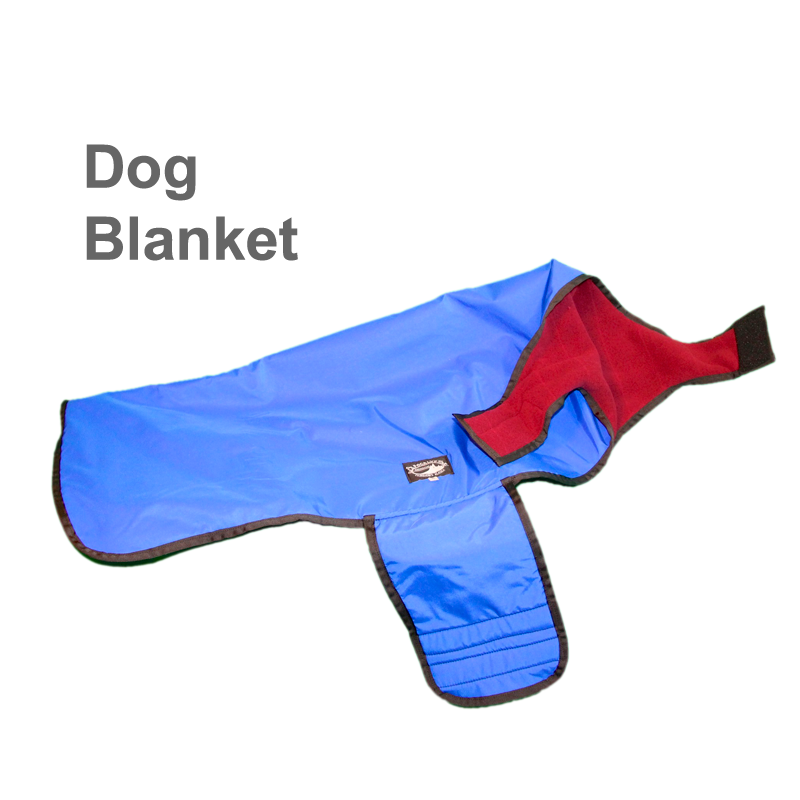 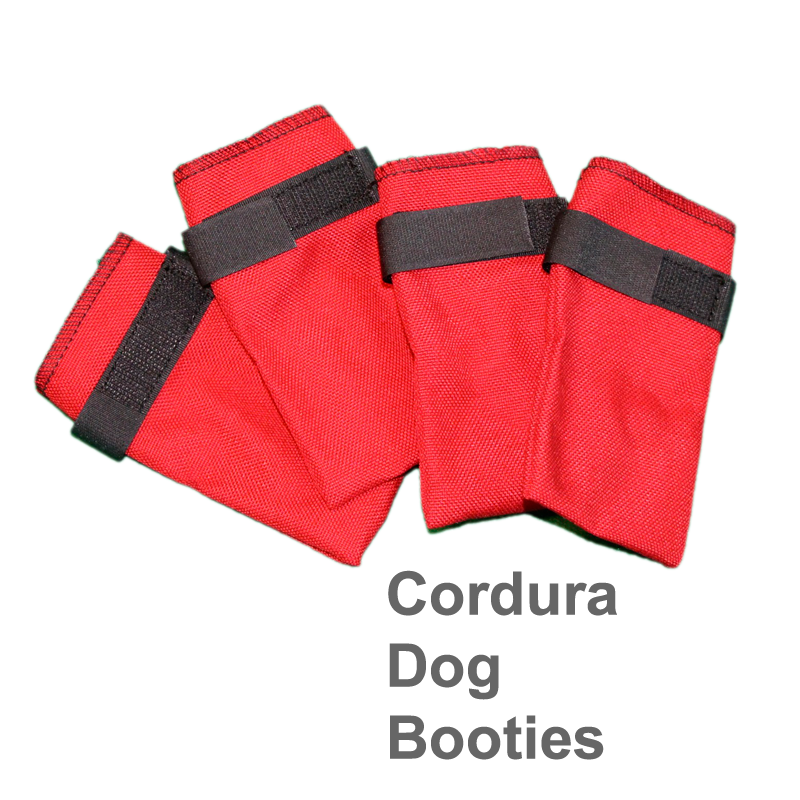 For your Sno-Go, ATV, Fat Bike or Skiis these will keep your hands out of the wind and cold. 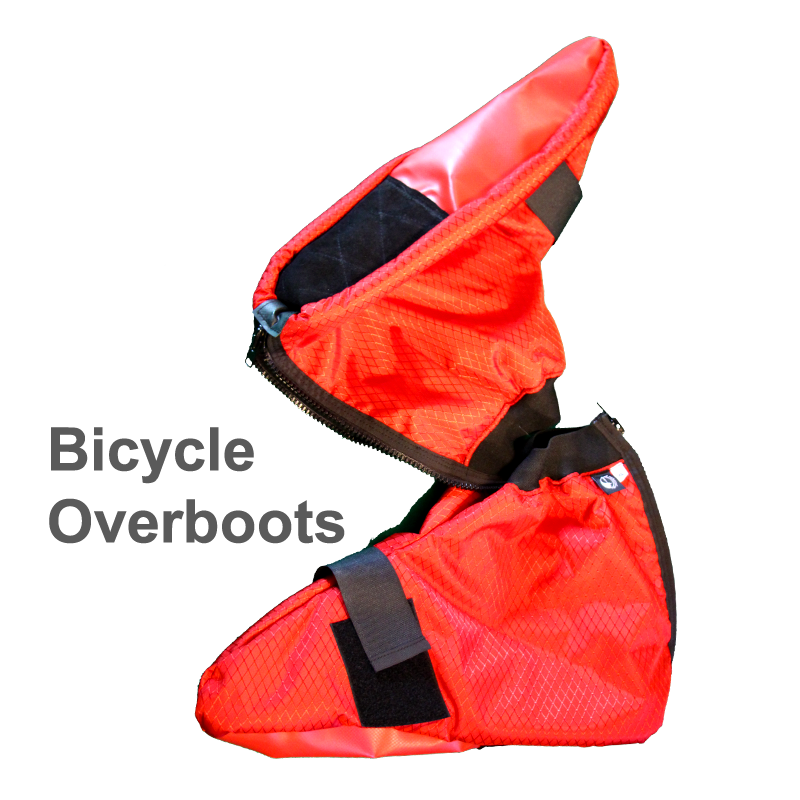 Made out of a shell of Ultrex or Cordura, insulated with one layer in the Ski Pole Toasties and two layers in the Bike and Sno Go Toasties of Climashield, a 5.3oz lightweight continuous filament insulation and lined with taffeta. 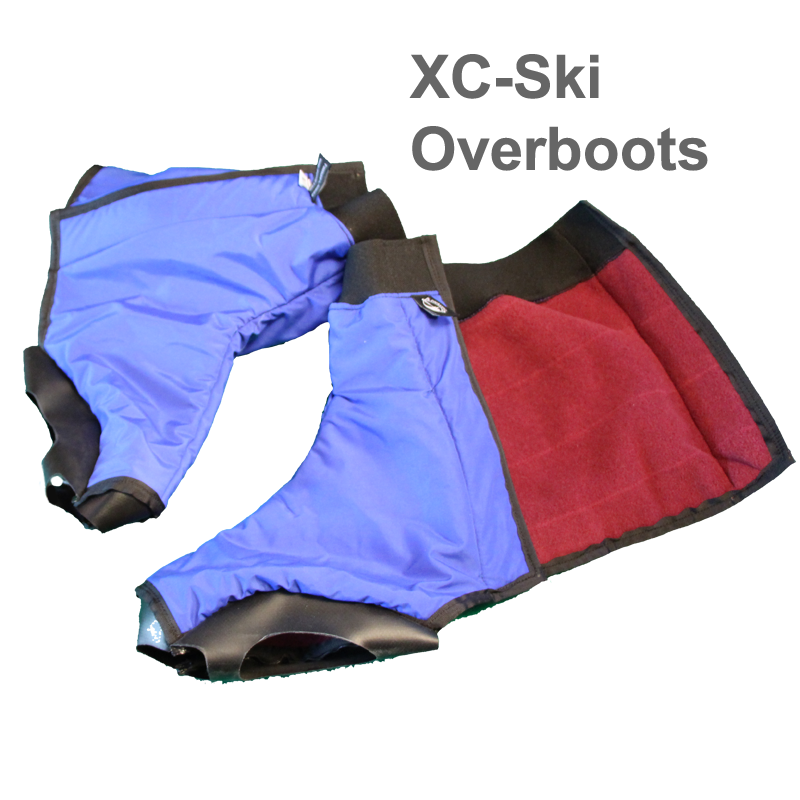 Made with wear your cold weather gloves or mitts inside, they easily slide over the handle bars or ski-poles, they are held on with a piece of elastic around the bar on the inside and a Velcro wrap around the bars on the out side these are perfect for even the coldest days of riding. 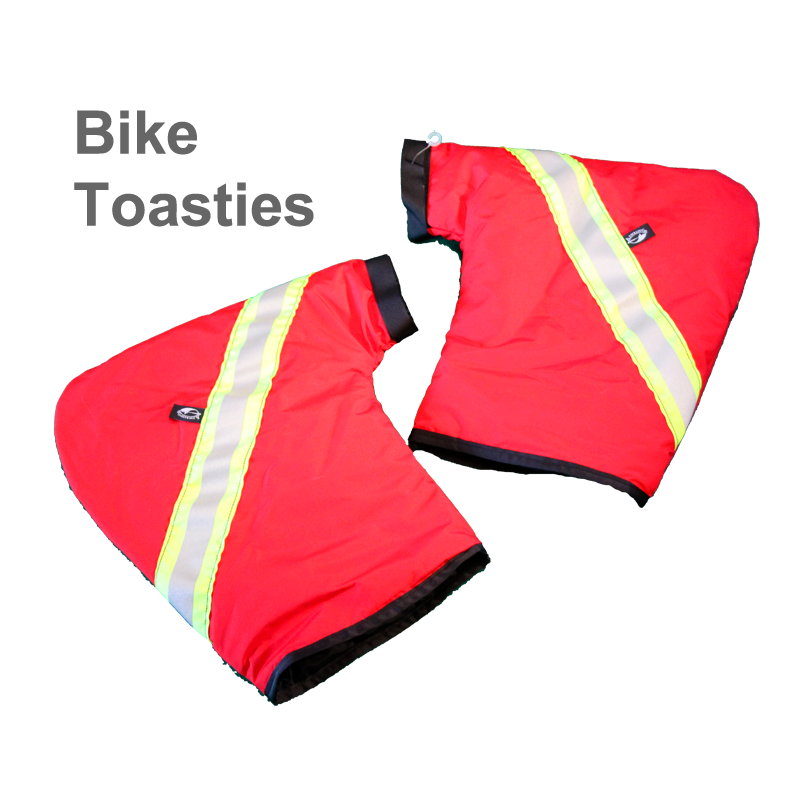 Bike Toasties are made with a strip of reflective tape for riding on the roads.